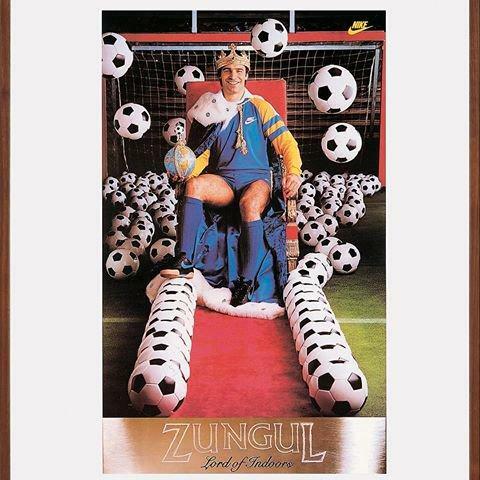 "The Lord of All Indoors"
Known as The Lord of All Indoors, Zungul set just about every indoor soccer scoring record during his 12 year career. 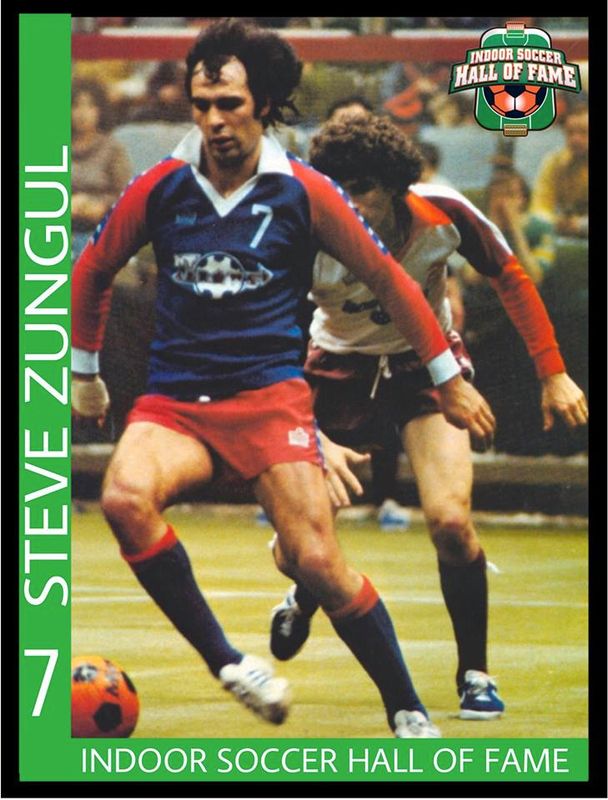 Zungul was to indoor soccer what Wayne Gretzky was to hockey. 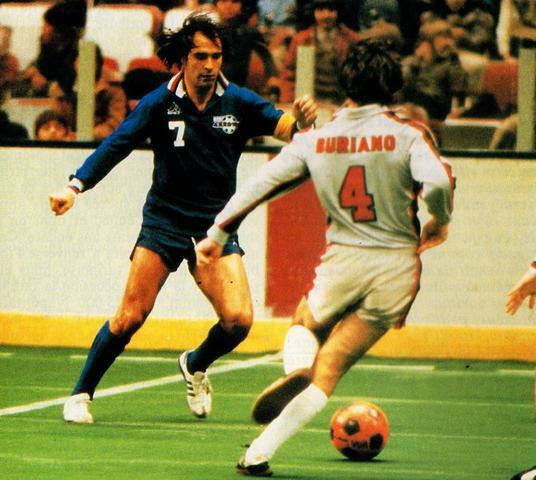 In 423 games he scored 652 goals, 471 assists and 1,123 points. 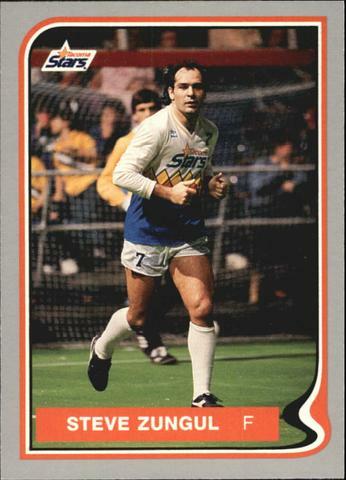 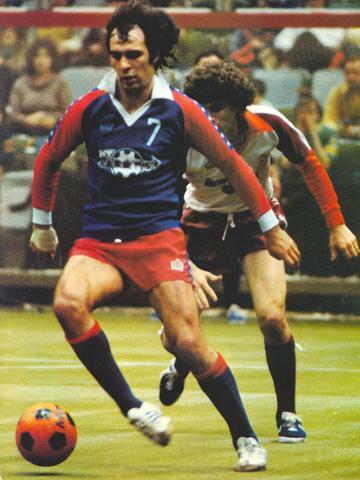 He added another 189 points in 77 playoff games en route to winning seven championships with the New York Arrows and San Diego Sockers. 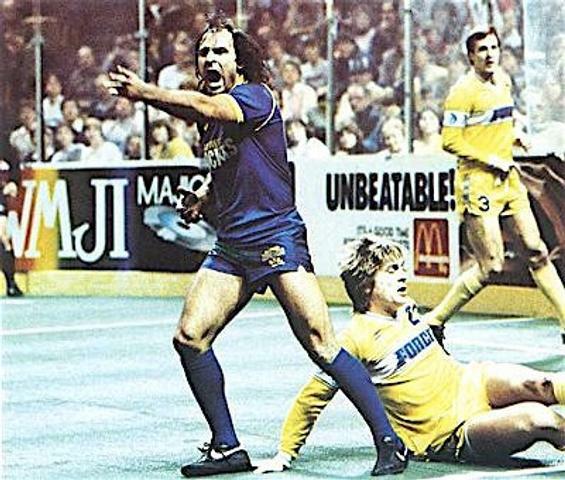 Amongst his most impressive feats are his 108 goal season in 1980-81, a 76-game point scoring streak from 1978-81, and scoring three goals in 37 seconds in a game in 1982. 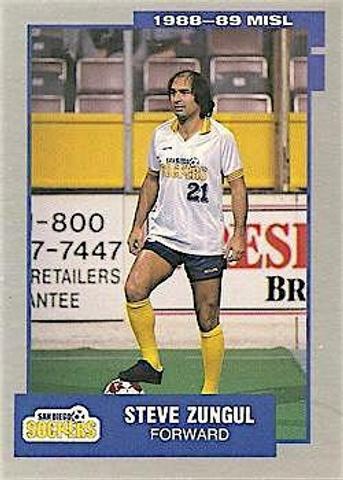 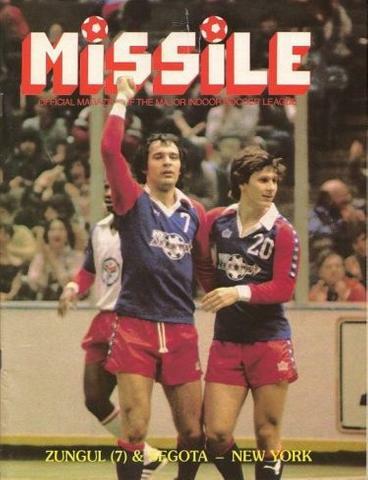 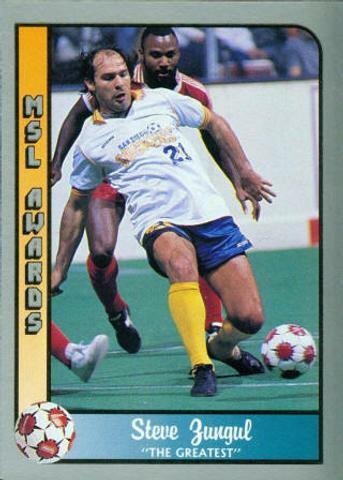 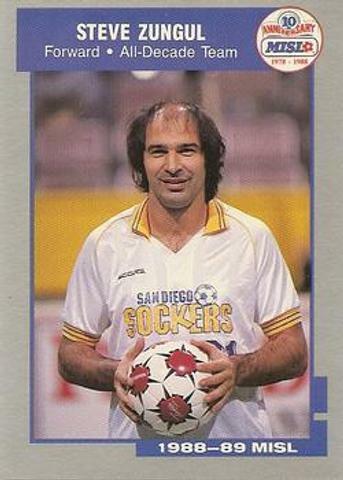 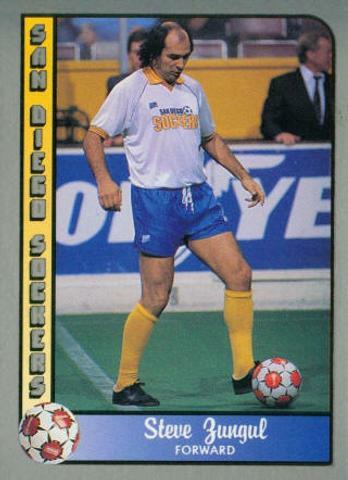 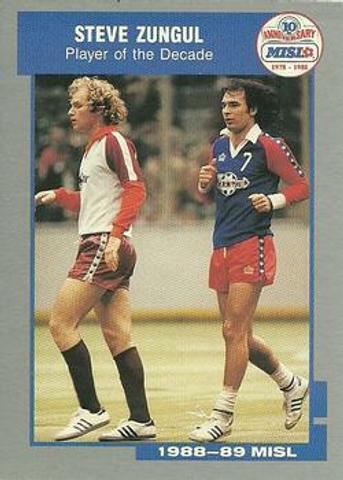 He was named MISL MVP a record six times.